There are certain toys that accepted as a right of passage through your childhood. Gaining your very first dolls pram is one of those toys that will be remembered for years to come. With Piglet being fortunate to have the BRIO Wooden Doll Pram as the method of transport for her first baby doll. The addition of a wooden dolls pram means that this is something that is likely to stand the test of time and will no doubt be utilised well over the coming years. This smart Wooden Doll pram is everything your young toddler needs to safely take their favourite dolly for a walk. 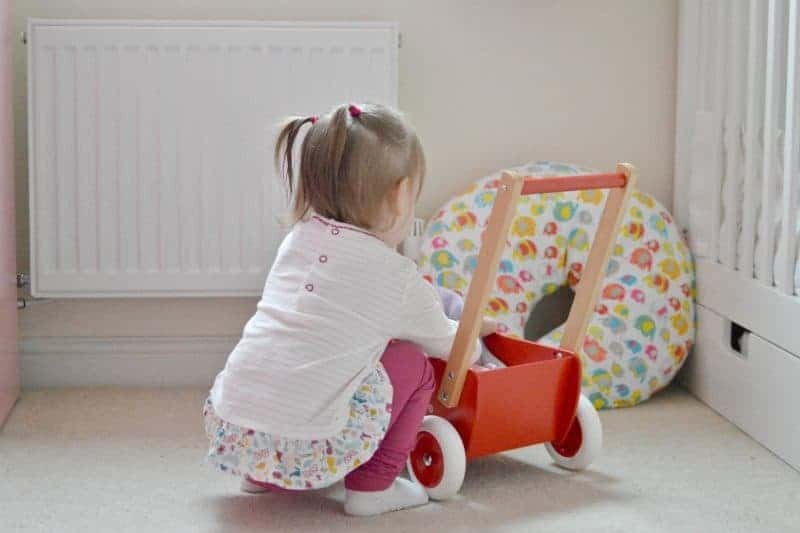 The classic BRIO design and materials combined with sturdy wheels and construction is ideal for safe and stable walking for young toddlers still learning to walk. Designed for toddlers aged 18 months+ the BRIO wooden doll pram is suitable for those who are either just starting to toddle or those a little more steady on their feet. The handle on the wooden dolls pram can be placed either in an upright position or a reclined position depending on preference. Eager to allow play to start as soon as possible BRIO have made assembling the wooden dolls pram a very simple task. Lifting the handle into either an upright or reclined position, simply place the screws through the pre-drilled holed and tighten with an Allen key (provided). 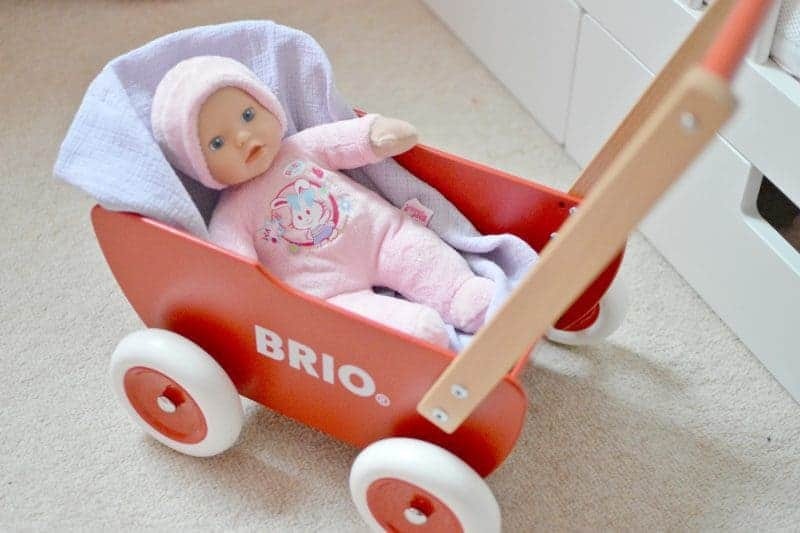 Whilst the BRIO Wooden Doll Pram is packaged and marketed as a pram for children to use with their baby dolls. The design of the pram allows it to be utilised for a number of different uses. 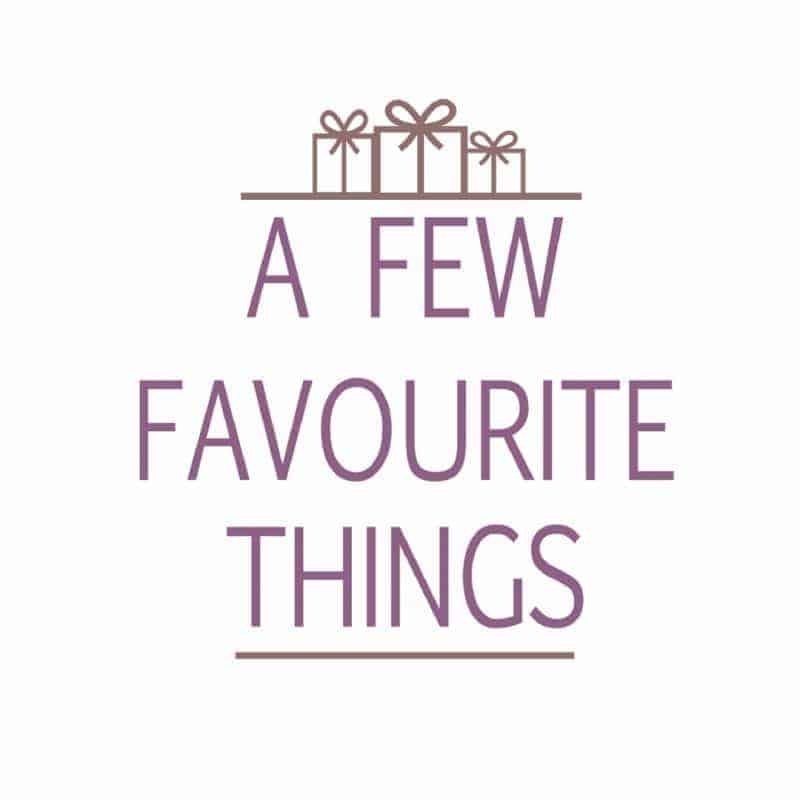 From transporting BRIO, wooden blocks and all other essentials that toddlers absolutely must take with them around the home. The BRIO Wooden Doll Pram comes in the classic bright red that you’d expect from BRIO. With complimenting light wooden handle and chunky white wheels. 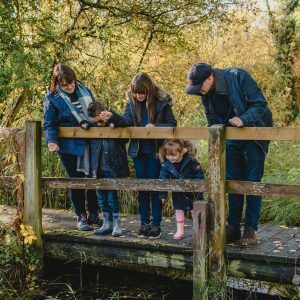 Designed to cope with even the most active toddler, whether they are pottering around the house or pushing baby to the shops. Piglet has been in her element pushing her baby doll around the house, ensuring that she has a blanket and is comfortable within the pram. 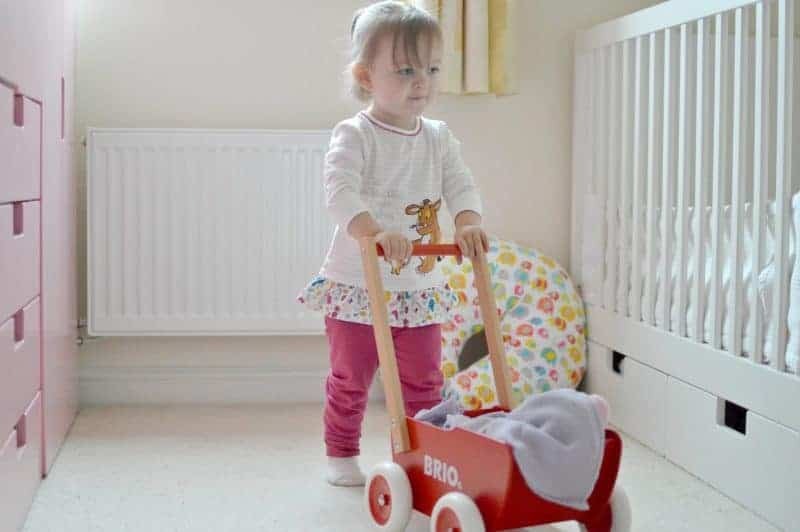 At almost two years old the height of the BRIO Wooden Doll Pram is at a comfortable height. She prefers it in the reclined position as she is able to push the pram more easily. With the upright position reserved for when she is a little taller. 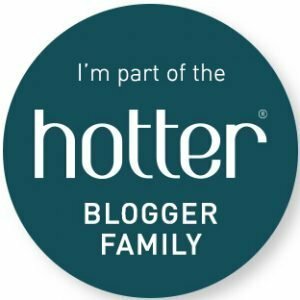 BRIO Wooden Doll Pram // Where Can I Buy? The BRIO Wooden Doll Pram is priced at RRP £39.99 and is available to buy directly from BRIO, Amazon and all other good toy retailers. not the first thing that springs to mind when I think wooden and Brio but if it is as well made as their train stuff then it will last the test of time. Looks great. My son #georgethemenace would love this. I could see him now transporting his cars and tractors from one room to another.